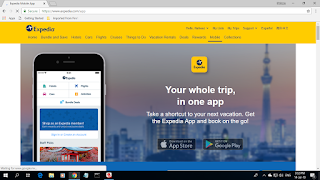 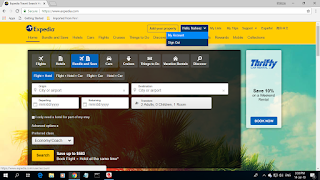 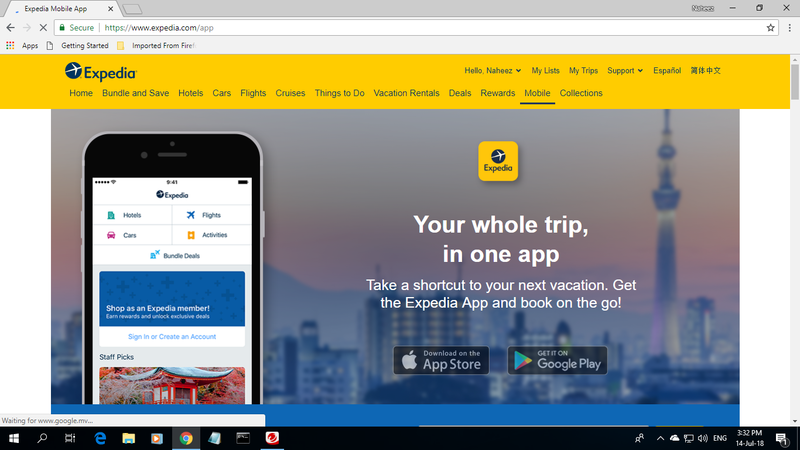 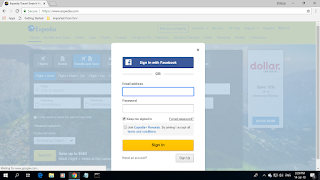 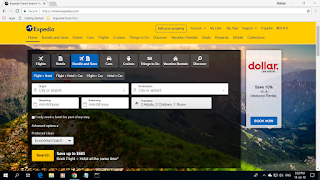 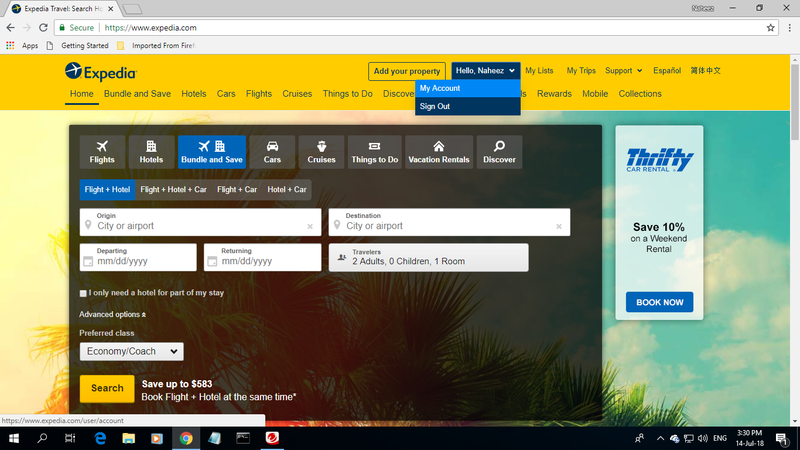 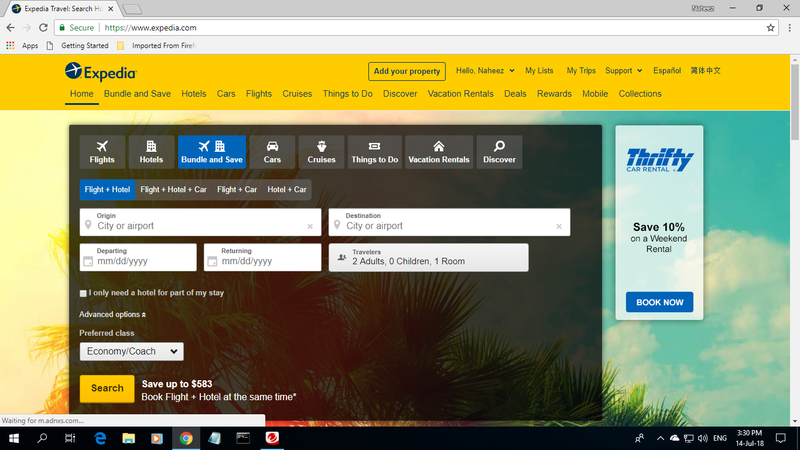 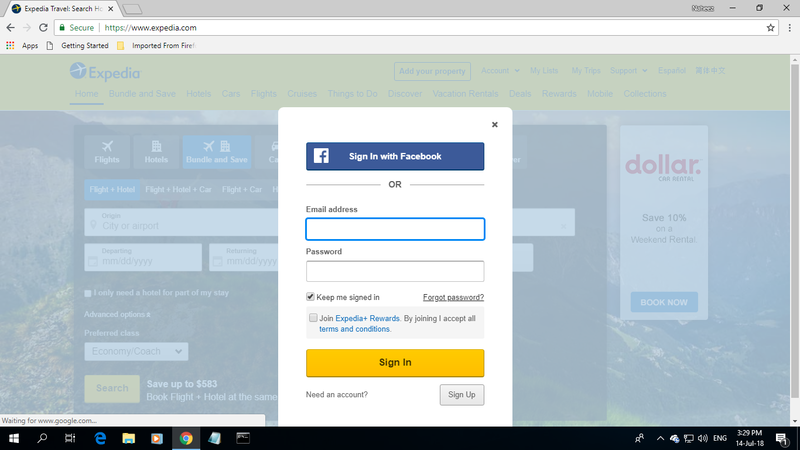 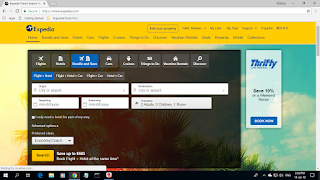 Expedia® is a U.S. travel technology company initially founded by Microsoft® and spun off in the late 1990's as a seperate company. 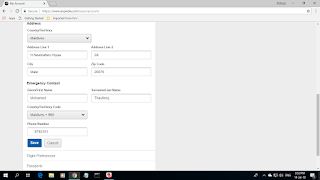 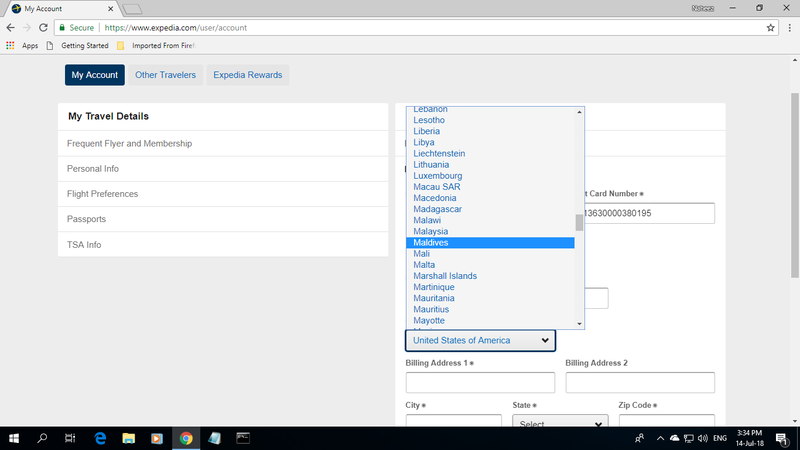 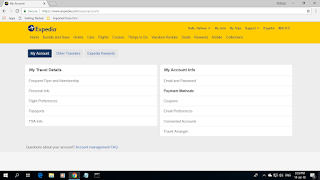 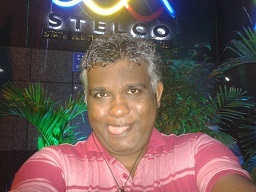 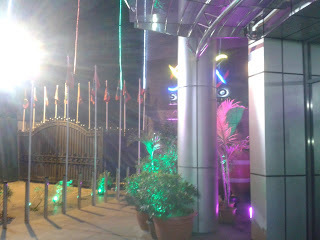 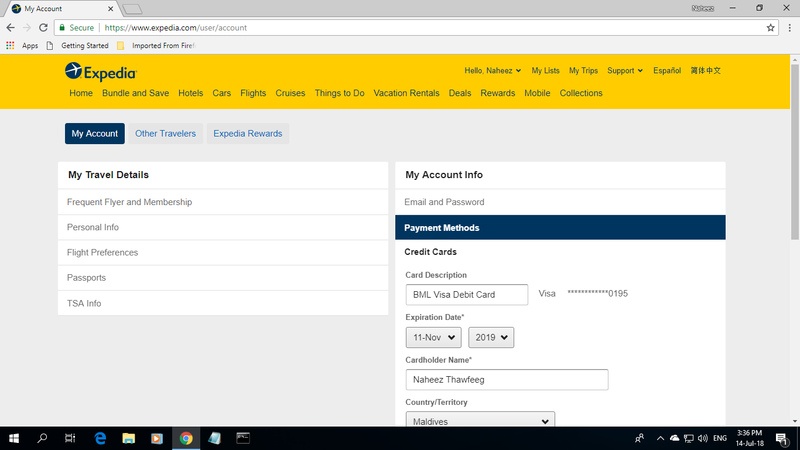 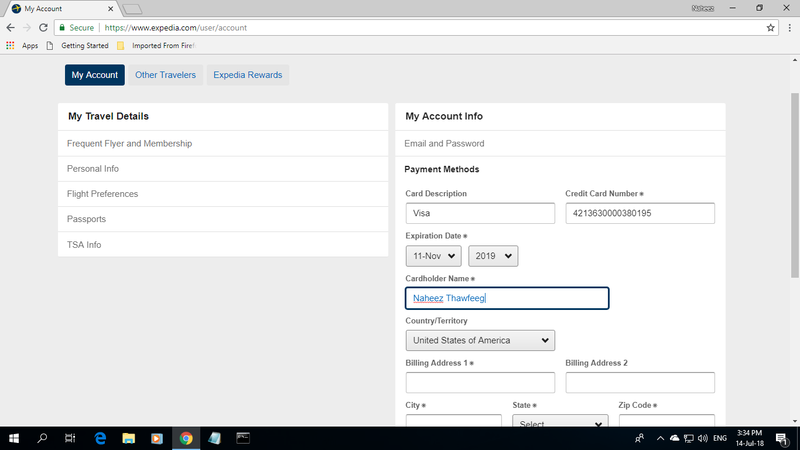 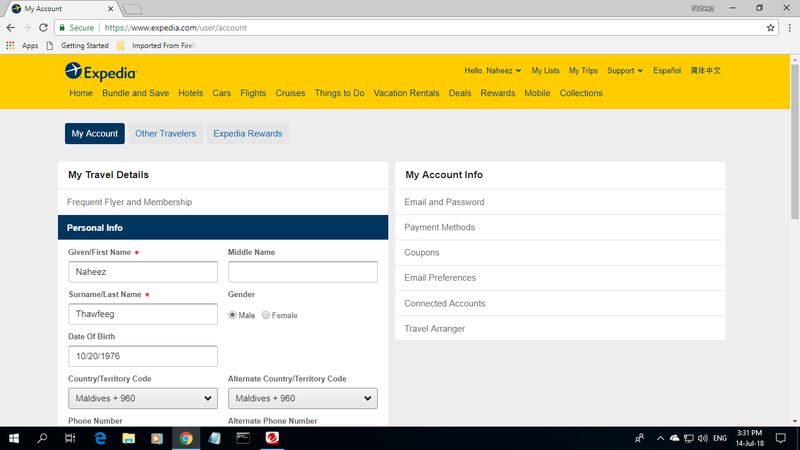 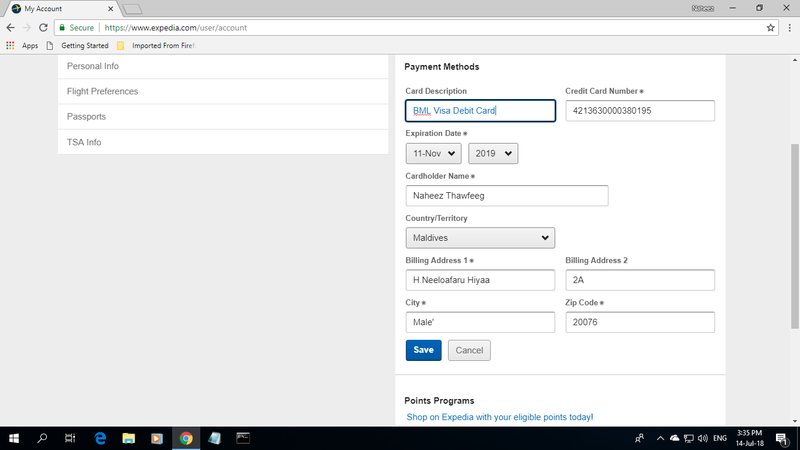 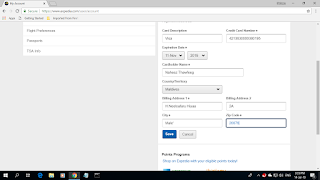 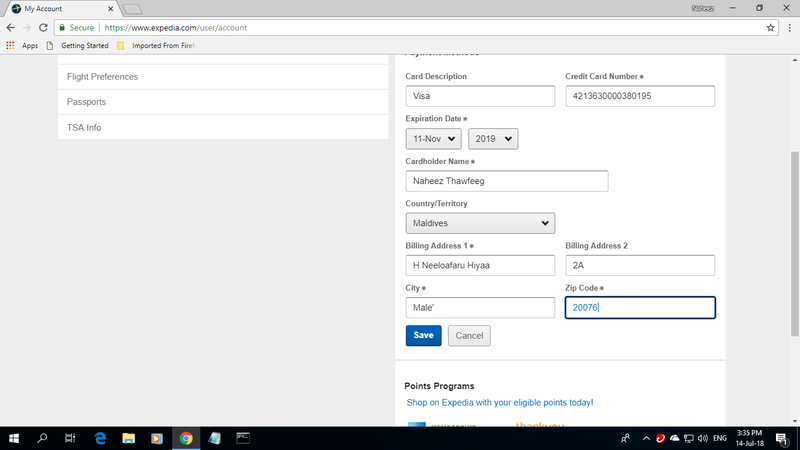 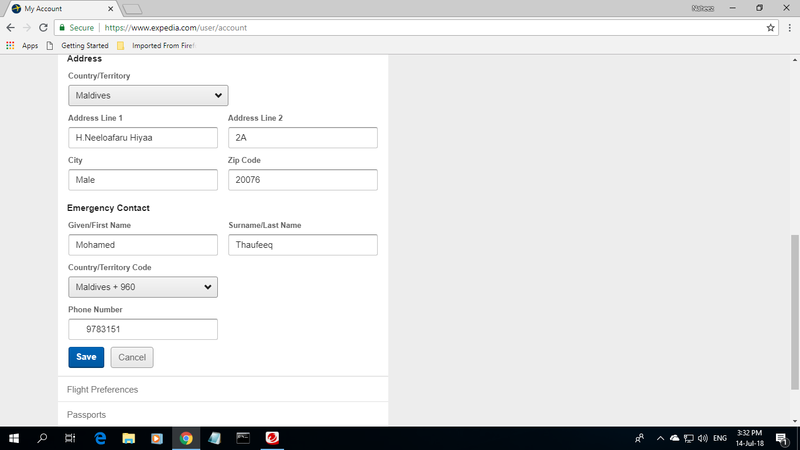 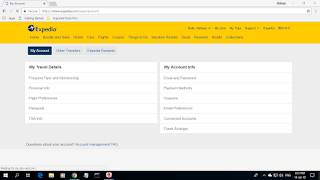 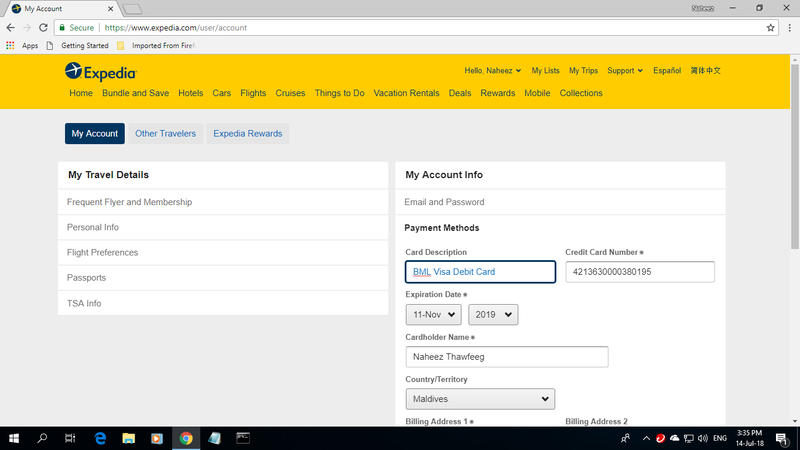 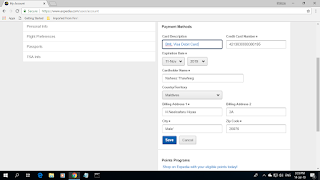 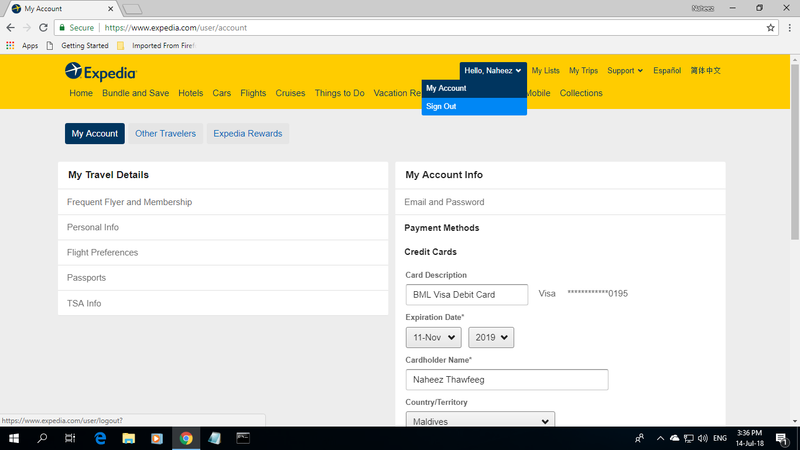 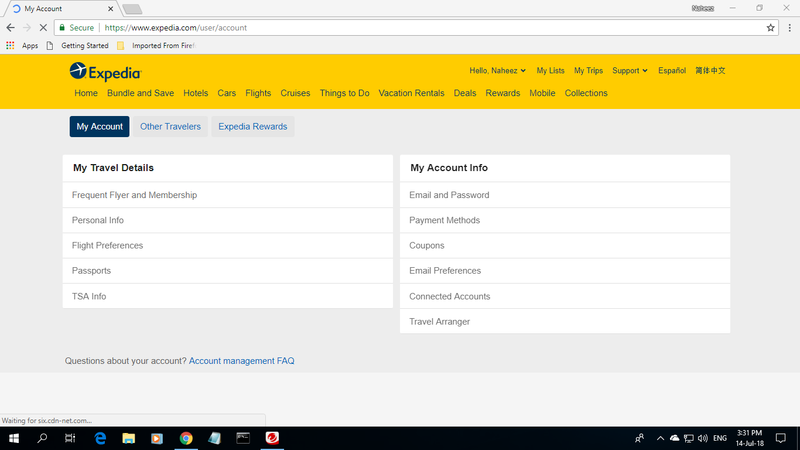 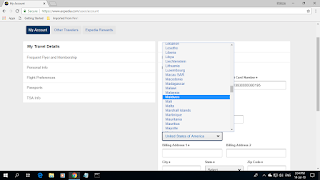 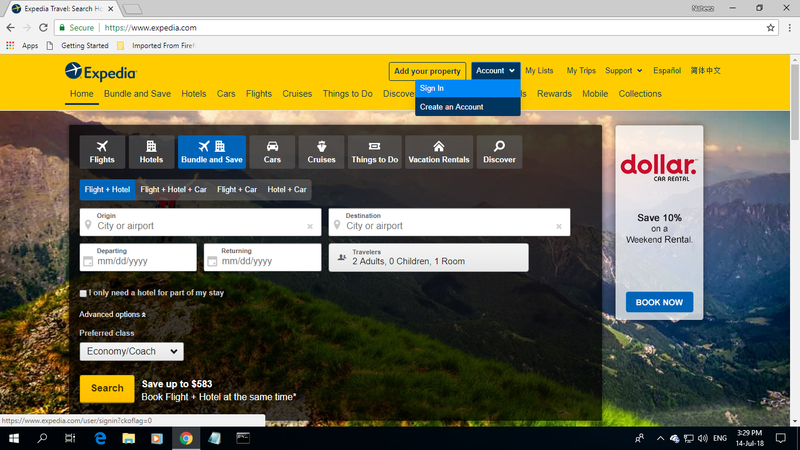 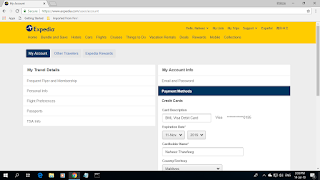 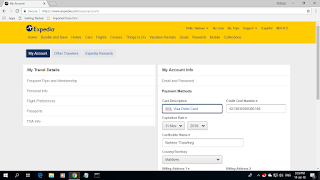 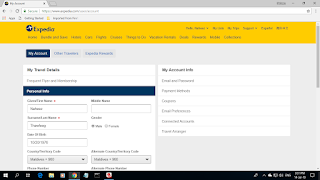 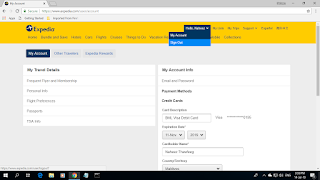 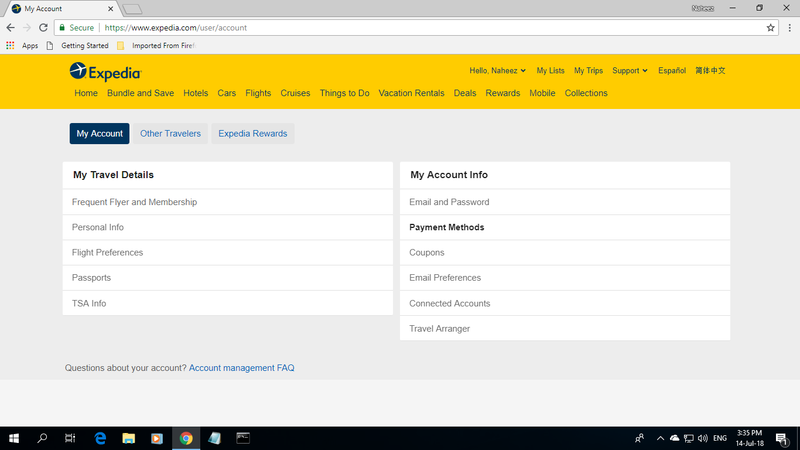 I created a account in Expedia®'s travel website (www.expedia.com) about a week ago and today just now added my BML Visa® Debit Card as the payment option. 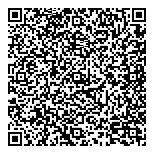 I might to need to travel to the USA sometime in my life if I am able to do so and Expedia® might be useful to buy airfare tickets, prepare itinerary, book a convenient hotel, and make transport arrangements.